Anita Shreve, author of more than 20 books, including bestsellers like The Pilot’s Wife and The Weight of Water, died of cancer on Thursday in her New Hampshire home. 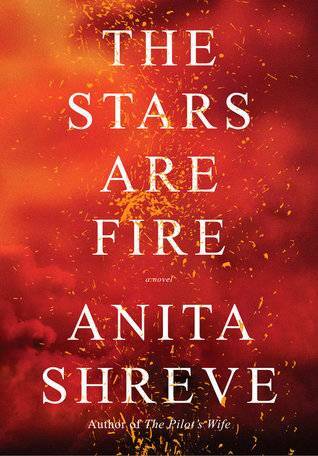 In 2017, Shreve, who had recently released the novel The Stars Are Fire, announced the cancellation of her then-upcoming book tour so that she could undergo chemotherapy. Shreve was 71. In her novels, Shreve bridged the often impossible gap between lyrical prose and touchingly emotional popular fiction. Shreve grew up in Dedham, Massachusetts. The daughter of an airline pilot, Shreve attended Tufts University. Her early literary influences include Ethan Frome by Edith Wharton and the plays of Eugene O’Neill. As a journalist, Shreve lived and worked in Nairobi, Kenya for three years. Her novel The Last Time They Met captures memories from her stay in Africa. After her return to the U.S., Shreve wrote for magazines, including the New York Times Magazine and New York Magazine. Her first novel, Eden Close, was published in 1989. Shreve is survived by two children and three grandchildren.